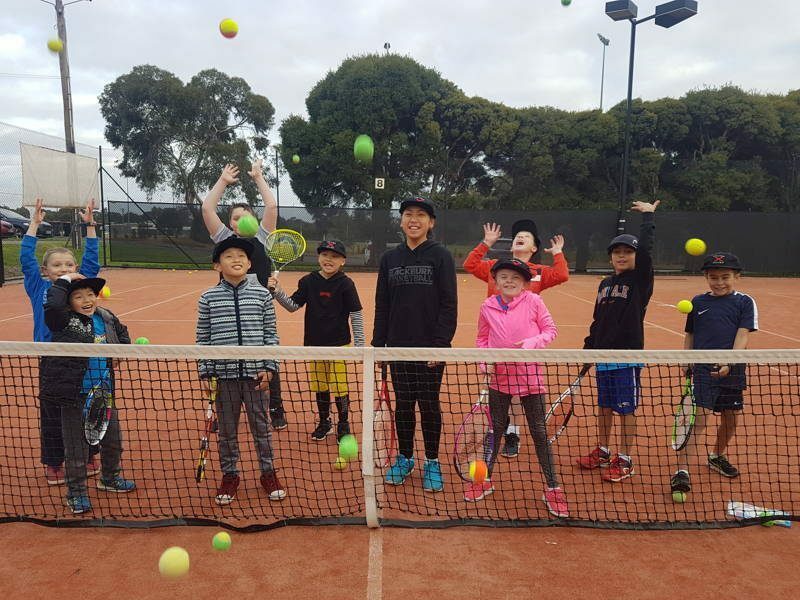 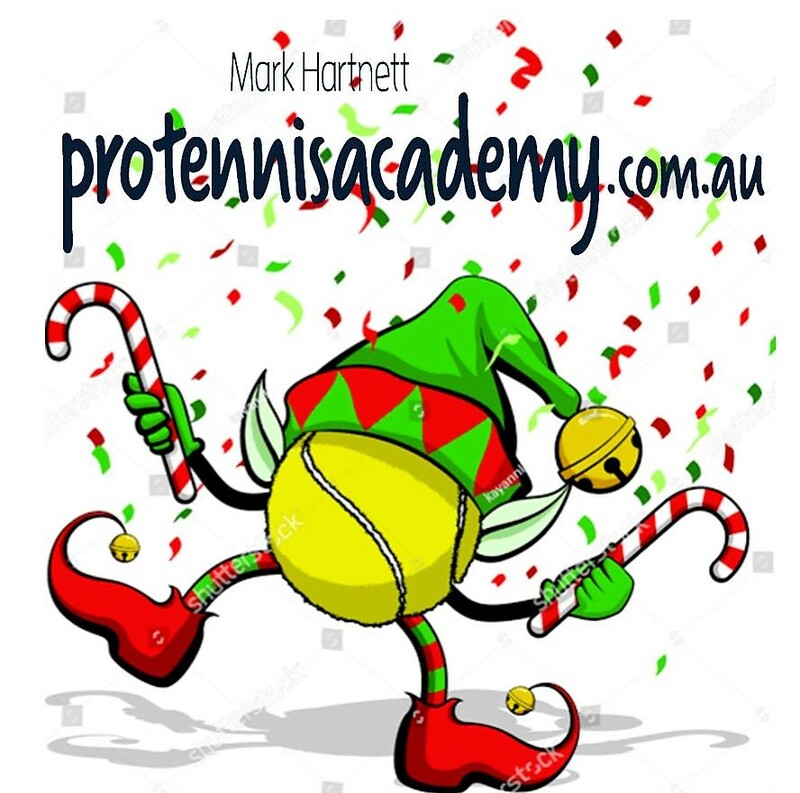 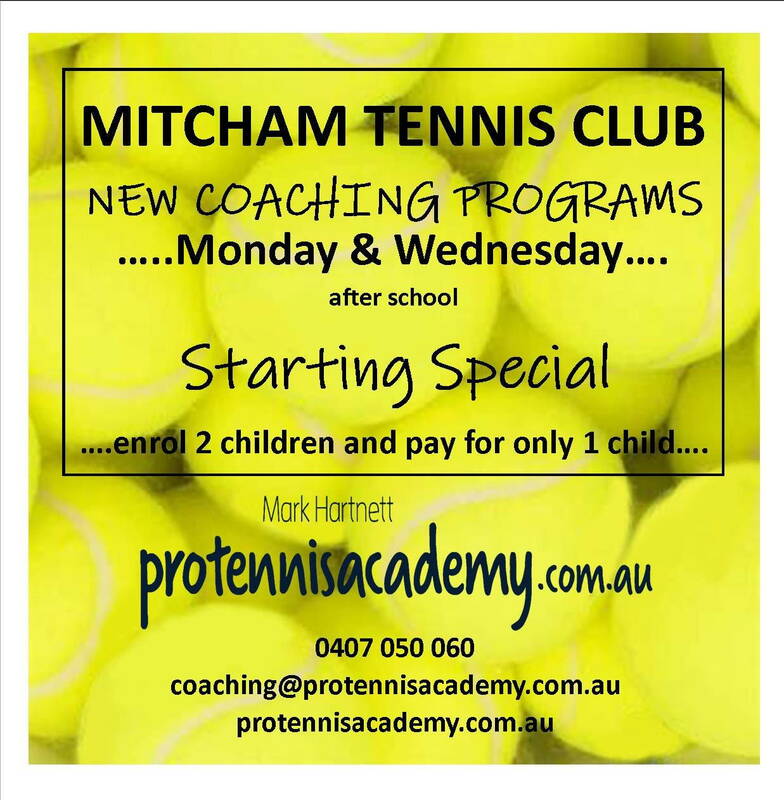 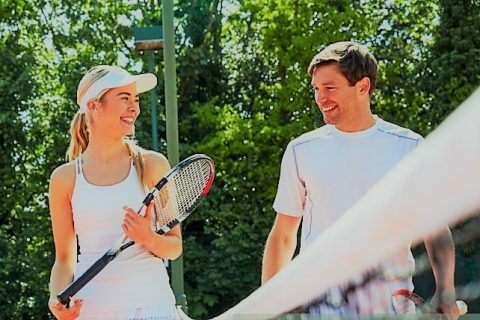 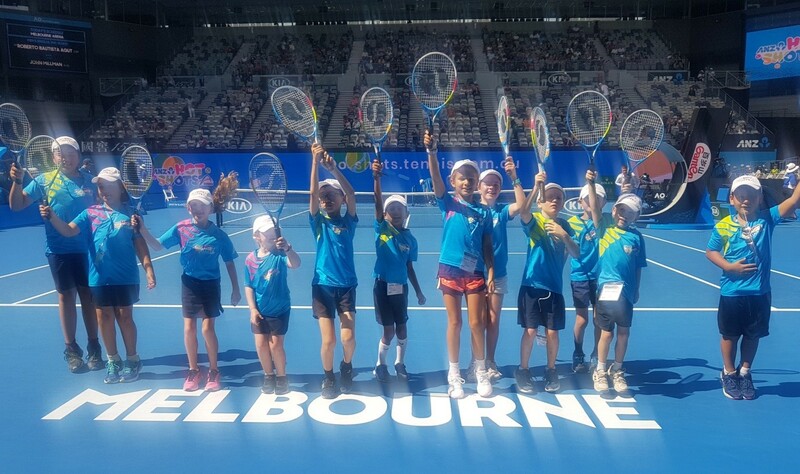 Pro Tennis Academy is a well established, family-owned business in Melbourne’s eastern suburbs that offers a complete range of tennis coaching programs. 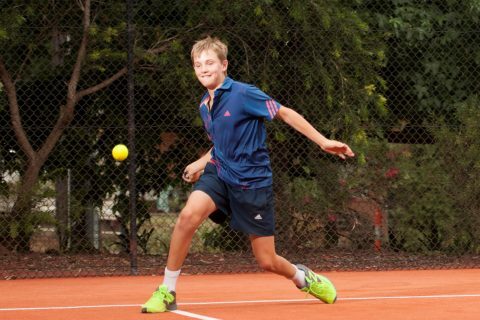 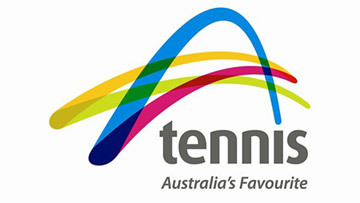 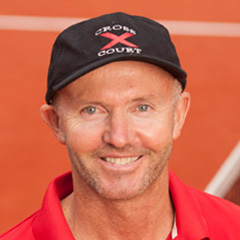 The academy provides a unique enjoyable learning environment for students to become passionate about the wonderful game of tennis. 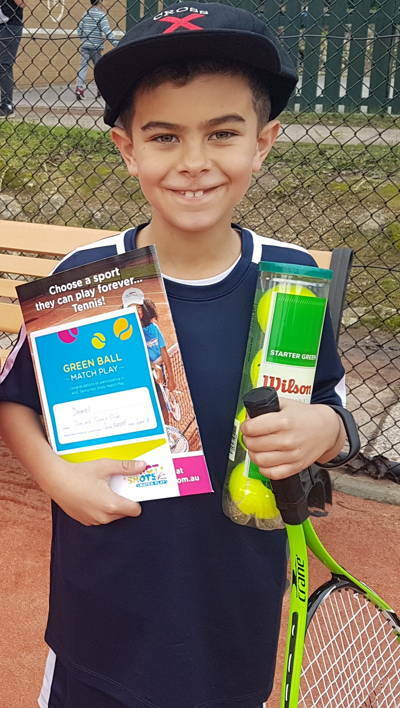 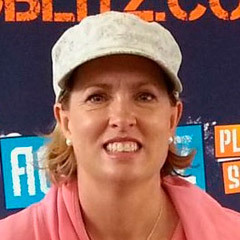 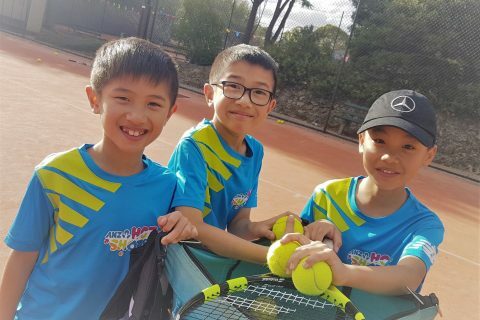 The academy provides a unique family-friendly and enjoyable learning environment for students to become passionate about the wonderful game of tennis.